We need oxygen to survive and live our everyday lives. 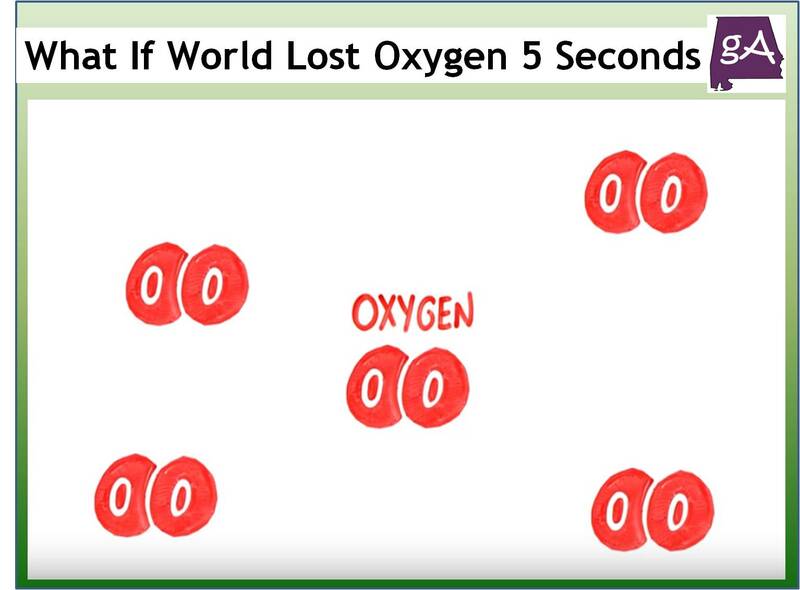 So, if the world lost oxygen for five seconds, what would happen? The YouTube channel AsapSCIENCE explores that idea. Let’s just say this, we would be screwed.